We are proud to present unique grocery items from all corners of the world. With thousands of items we are sure to have something for everyone’s taste. If you are searching for a hard to find item we will do our best to locate it for you. 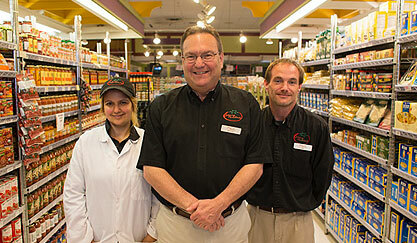 Our vast variety of foods from around the world will ensure a pleasurable shopping experience.